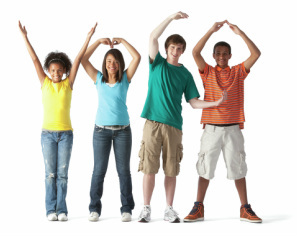 While one of our core focus areas is healthy living through fitness, Frank P. Phillips YMCA proudly serves our local community in many, MANY ways beyond the traditional gym. Since our humble beginnings, we have offered programming and a helping hand to support our community: for youth development, for healthy living and for social responsibility. 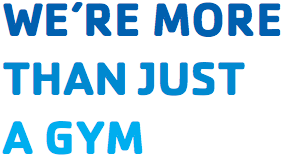 We are MORE THAN JUST A GYM.